TNA Wrestling promoted a "major announcement" for British and Irish fans at the London Film & Comic Con (LFCC) on their official website on Monday. The announcement will take place at a special TNA panel Q&A for fans and media at the event at 5pm on Saturday July 12 in Earls Court 2. 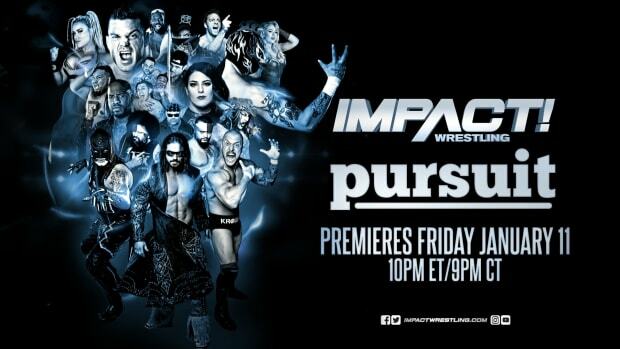 Advertised names to appear include James Storm, Magnus, Brooke, Robbie E, Al Snow and Jeremy Borash.